Is New Xbox Experience causing RRoD? Is the NXE causing the RRoD in Xbox 360s? 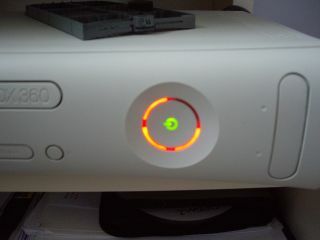 Has Microsoft's New Xbox Experience been bricking Xbox 360 consoles, causing them to die the dreaded 'Red Ring of Death'? "Our department is bracing itself from [sic] irate callers after the update is released." Evidence, as yet, is thin on the ground, aside from comments from some angry posters in a number of gaming forums that claim to have suffered the RRoD problem following the NXE update last week. Xbox Live spokesman Major Nelson said last week that the company was "aware some of you may be experiencing a few hiccups along the way", referring to the NXE update. Microsoft, as ever, refuses to comment any further on the situation right now.